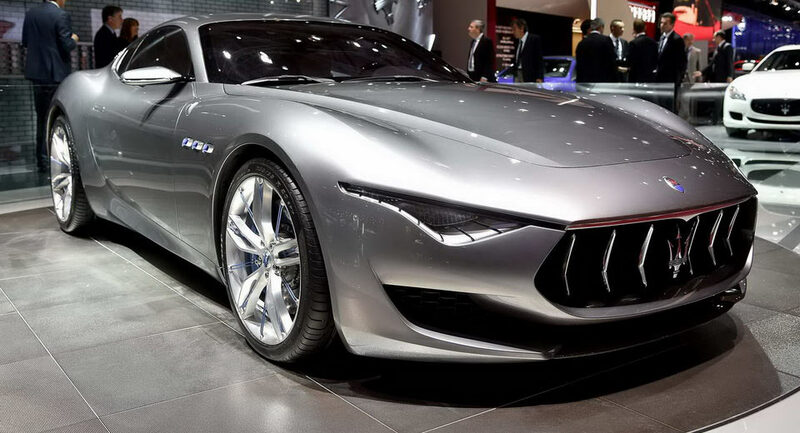 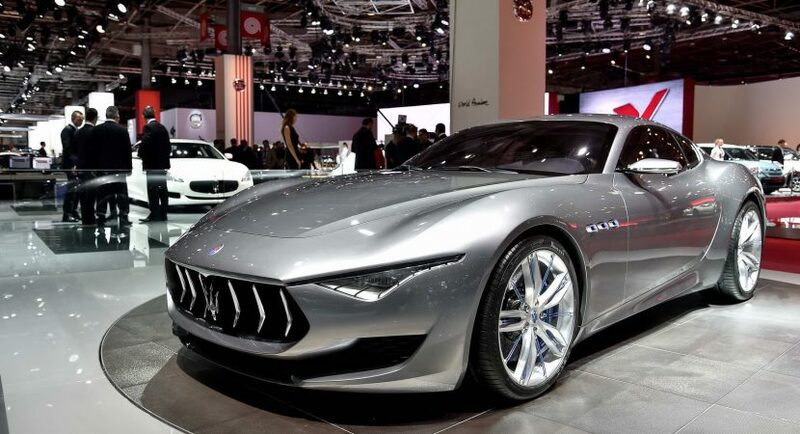 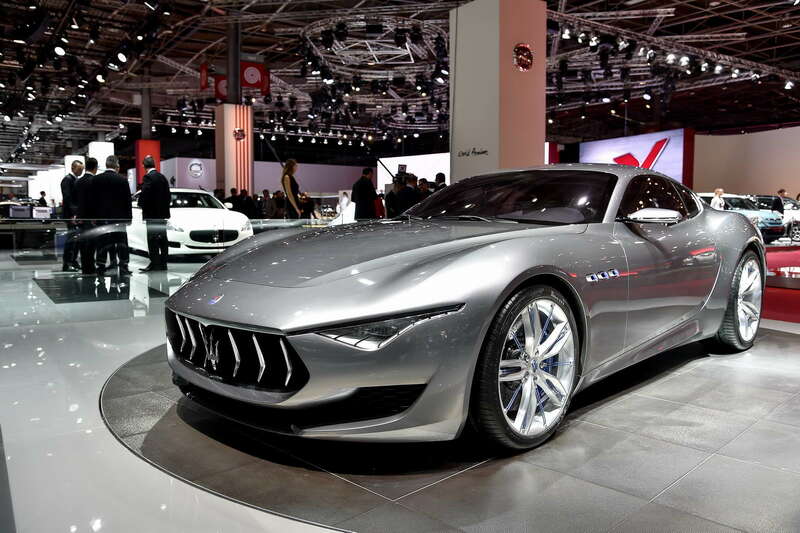 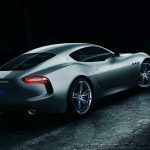 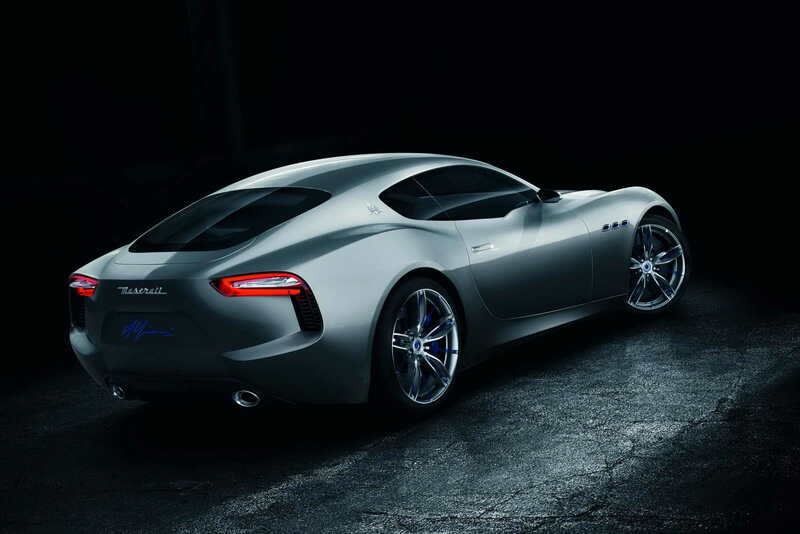 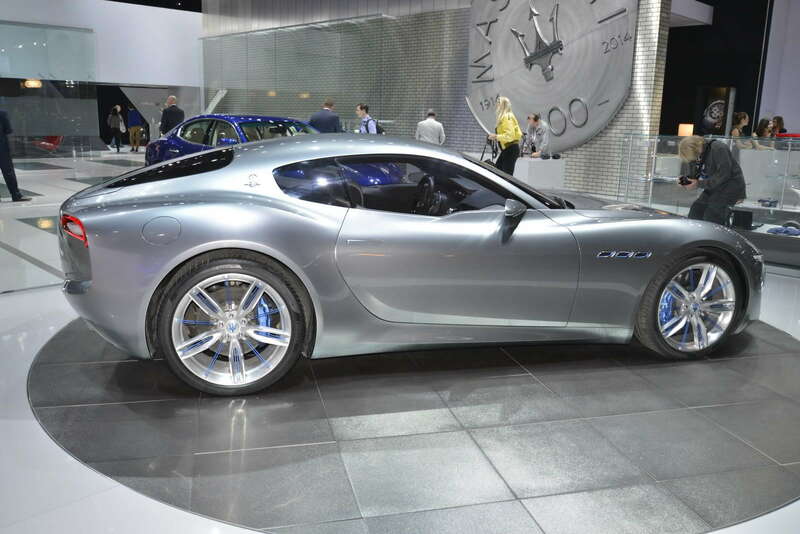 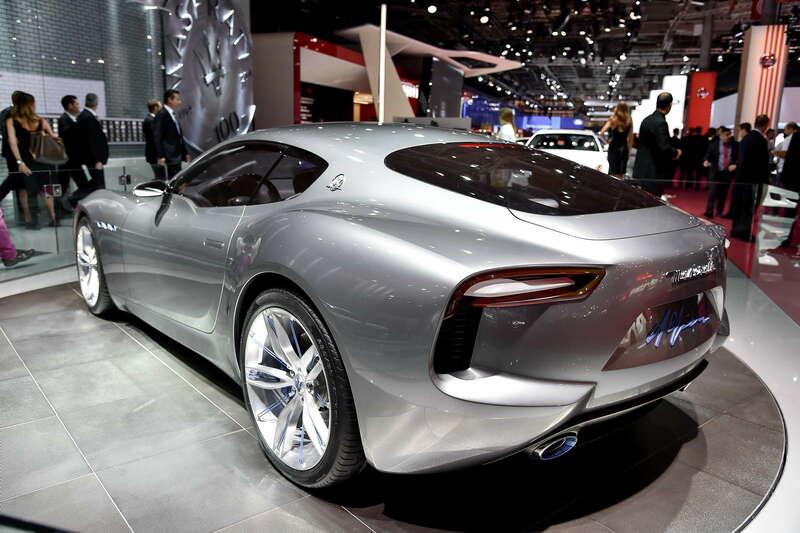 With the growing number of more and more electric vehicles on the market, the Italian carmaker Maserati is also planning to produce its own electric version of the Alfieri, which is due to arrive somewhere in 2020. 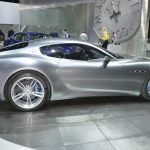 At least this is what a report issued by Autocar states. 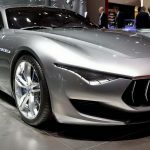 The future production model will be based on the concept revealed at the 2014 Geneva Motor Show, and will be first previewed by a variant in 2019, featuring a twin-turbo V6 engine instead of a previously reported V8. 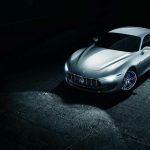 The two-seat model will be complied with the strict EU regulations concerning low emissions and fuel-economy, meaning that it will use a new platform which will accommodate conventional combustion engines and electric motors. 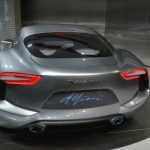 We are looking here at a new modular chassis for storing powerful batteries and electric powertrains. 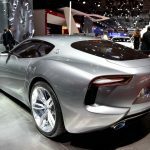 This means that we should expect a twin-turbocharged V6 engine with a powerful electric setup, allowing a range of 95g/km. 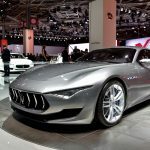 But before that happens, the carmaker is also reportedly planning to replace the present GranTurismo and GranCabrio by 2019, meaning rather the same platform shared with the Ghibli, Quattroporte and Levante. 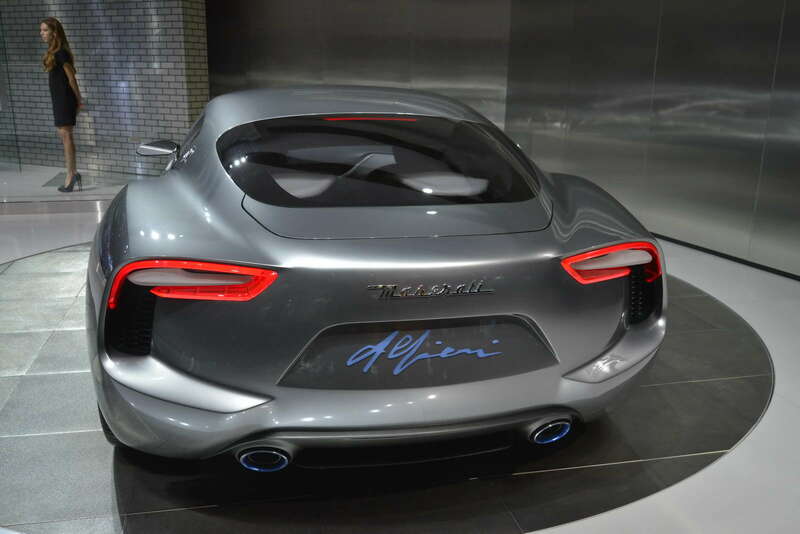 That means that the models will come with the same 2+2 seat configuration, with technology that will reduce the CO2 emissions and come with better fuel-efficiency. 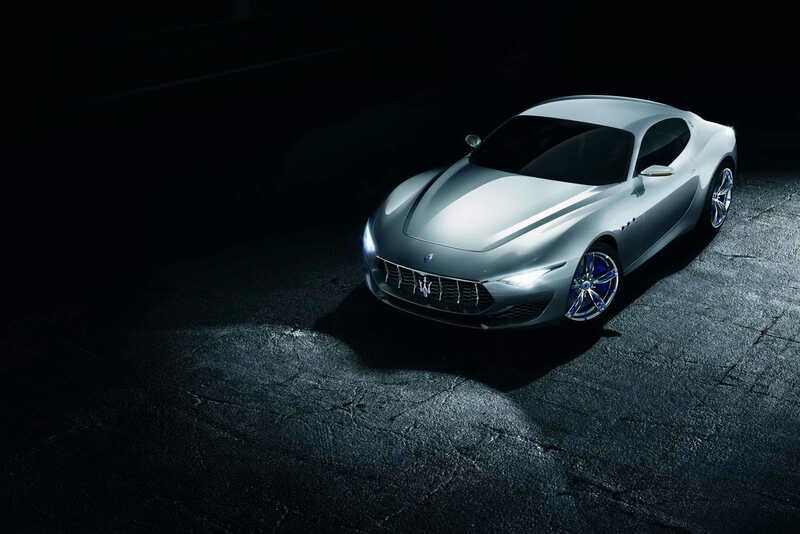 Once successfully introduced on the new Alfieri, the electric technology will also comprise the carmaker`s lineup, gradually creating a competitor for the likes of Jaguar, Audi or Porsche.